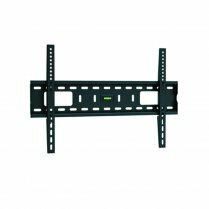 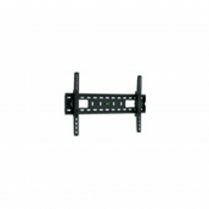 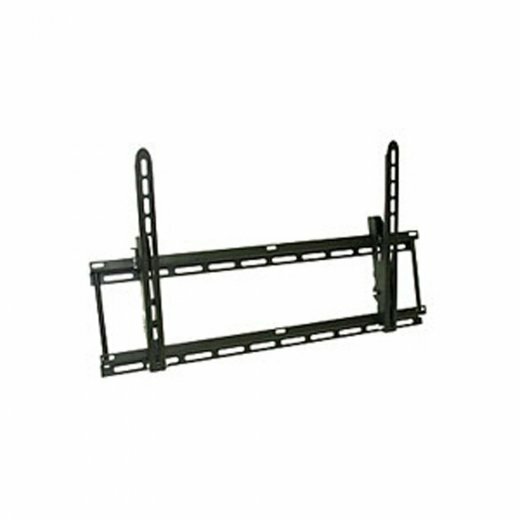 Home › TV Brackets & Mounts › Wall Brackets & Mounts › Maxview › Maxview Large Tilt TV Mount for Screens 42" up to 54"
Maxview Large Tilt TV Mount for Screens 42" up to 54"
Maxview Large Tilt Mount 42" up to 54"
Ideal for mounting a small LCD or flat plasma TV screens up to 37" securely to a wall. 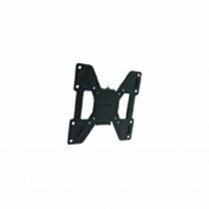 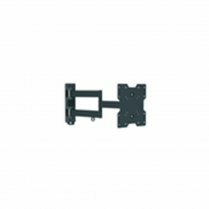 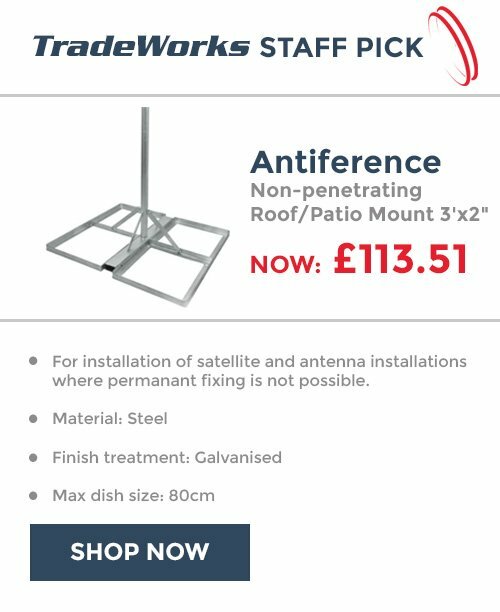 Tilt mount provides vertical tilt angle from 0deg through to -20deg adjustment. 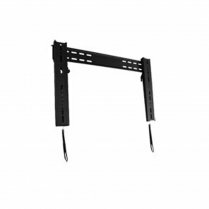 Ask a Question Maxview Large Tilt TV Mount for Screens 42" up to 54"
Email a Friend Maxview Large Tilt TV Mount for Screens 42" up to 54"